:we do like this #architecture! Should we change our urban environment in more organic, human way..? 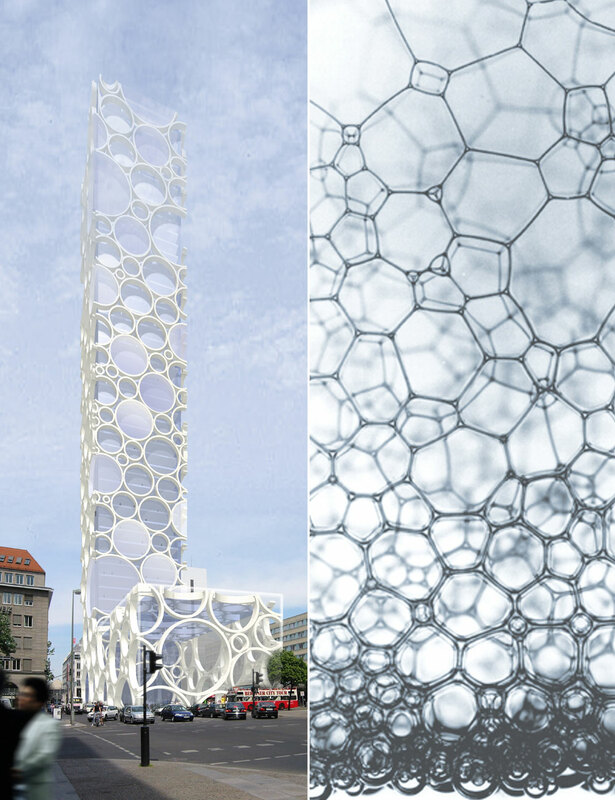 membranes and molecular forms are d future of d architecture in d big cities. Very natural way of evolution. Chris Bosse: LAVA (Laboratory for Visionary Architecture) discusses and explain how he draws inspiration from the natural world and combines this with cutting edge computer modeling to produce innovative and sustainable buildings, installations and urban centers. Very flexible way of work..brings more positive look of d urban spaces. Interventions in d space from that type are pretty necessary in our global society as we all re-evolve in a way were we think that d environment create part of our character. That what we see is reflecting in our constitution more that we are aware of it. Pretty good project/ idea I look forward for this sustainable future.